non-solicitation agreement Archives - В сложной финансовой ситуации приходит на помощь кредит наличными в Казахстане. 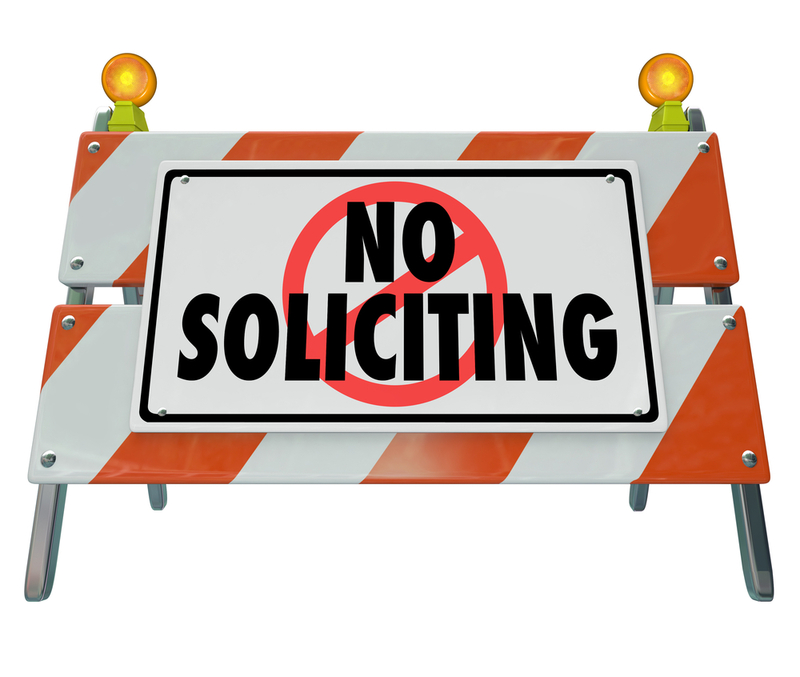 Certain employment contracts will contain non-solicitation clauses. Such clauses may be important if a company hires an employee for a specific project or purpose. Language may include that the employee agrees that she/he will NOT solicit employment with any other company associated with the project or purpose during the employment or a certain post-employment period. For example, in Convergent Technologies, Inc. v. Stone, 43 Fla. L. Weekly D2521a (Fla. 1stDCA 2018), a company that provides cyber-security training for the US government entered into a subcontract to provide instructors for a program for Navy personnel. The company hired employees to serve as instructors and made them sign non-solicitation agreements that the employees would not solicit employment with any other company associated with the program or six months after their employment period. During the course of the program, three employees left to join another subcontractor providing analagous services under the program. The company then sued its former employees for violating the non-solicitation agreement. The issue was whether the former employees’ behavior were proactive in soliciting employment with the other company, regardless of who made the initial contact (the employee or the other company). 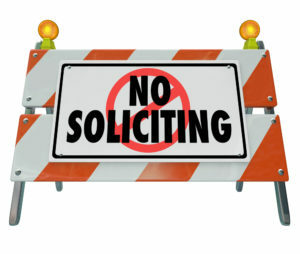 When signing an employment agreement with a non-solicitation clause, it is important to consider the ramifications of the clause and how it could impact your employment, particularly if you are looking to explore other similar opportunities.